Not only are our readers talented, but they're creepy. Time to vote on the best masks in Kotakuland! The winner gets a copy of F.E.A.R. 2, platform of his or her choice! 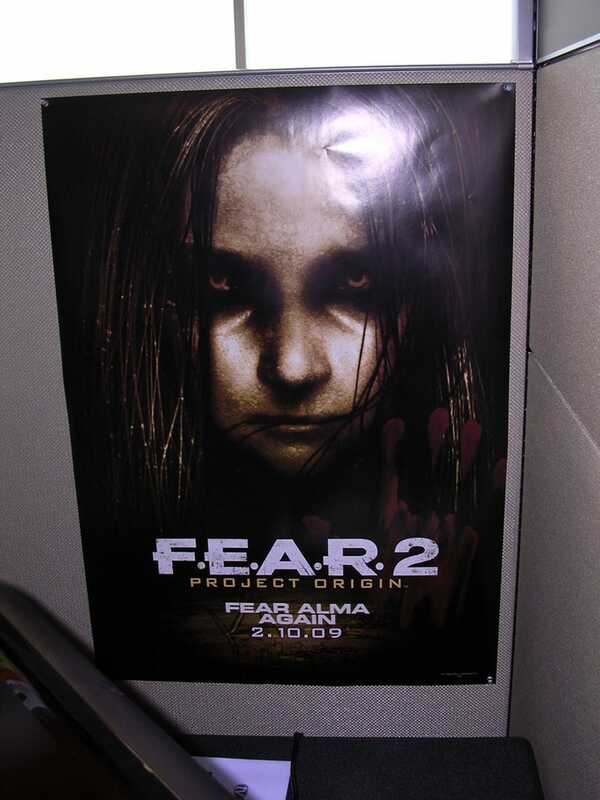 We'll also be giving away a big stash of F.E.A.R. 2 and Monolith loot to the first place winner and the four runners up. Here's what you need to do: vote. In the comments section below, write the JPG name of the mask you like best! Be aware that commenting more than once will result in ban hammerage. Ditto for any posts made that are not votes.